QCOSTARICA – Real estate developer Omnia, made of up U.S. capital, announced plans to build a 41 storey tower in downtown San Jose. 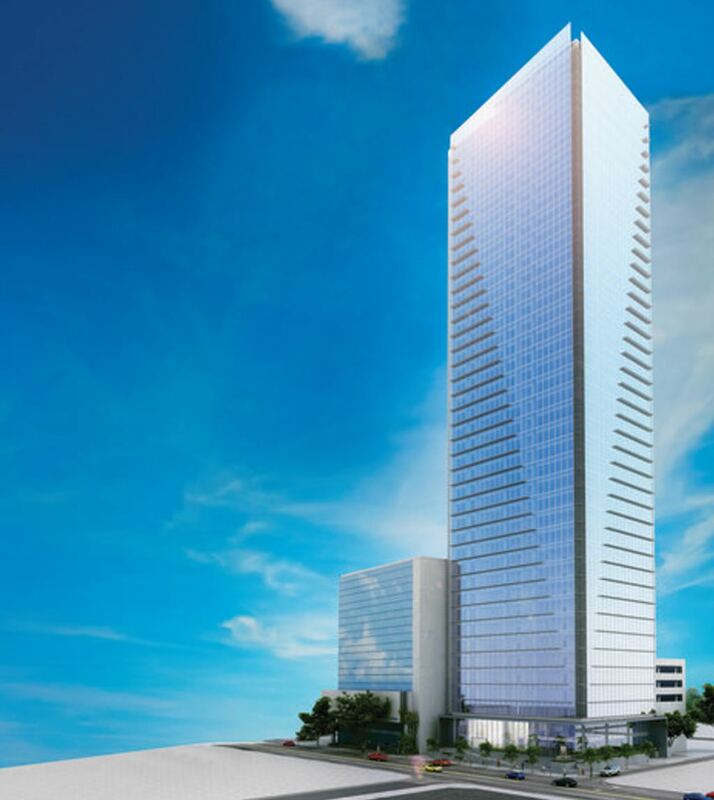 The 150 metre tall building, to be located on Paseo Colon, adjacent to the Torre Mercedes (Scotiabank building), will be the tallest in the country. Torre 40, to be located on Paseo Colon, will be the tallest building in the country when completed in 2019. Torre 40 wil also include 11 floors for underground parking. 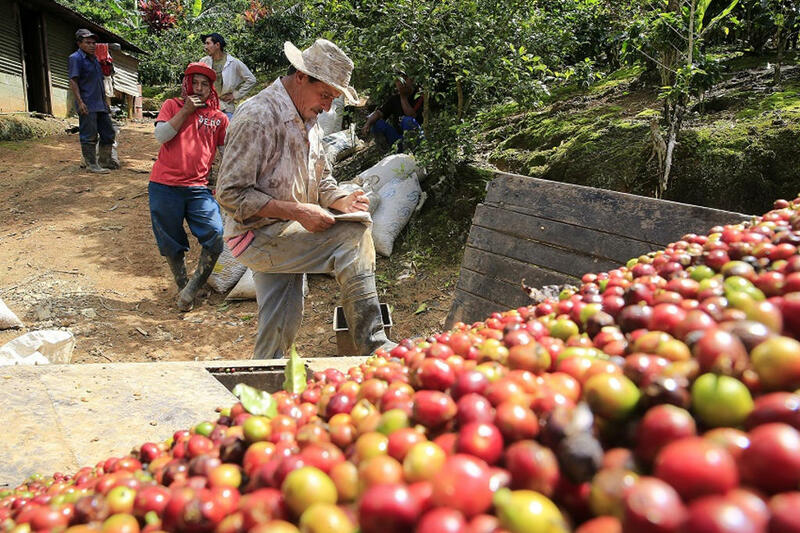 The company says it will invest US$30 million dollar in the project, 70% of which will be financed by Costa Rica banks. 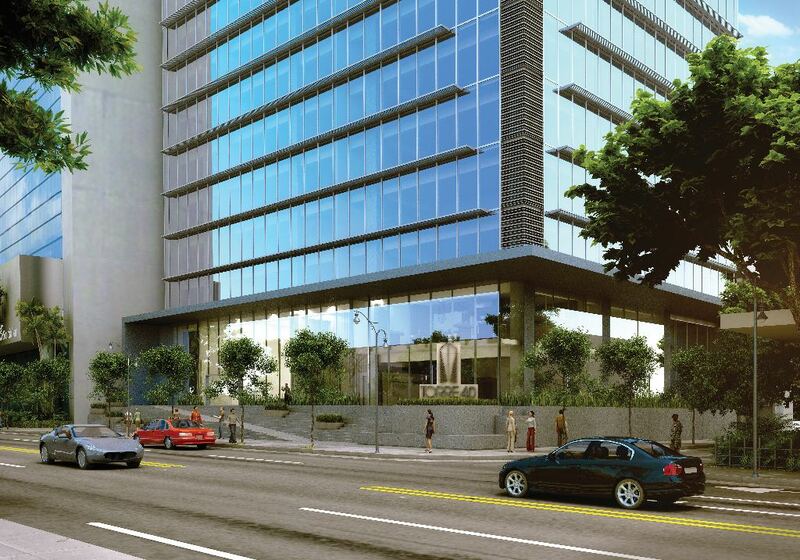 Torre 40 will be located next to the Torre Mercedes, on the existing abandoned building on Paseo Colon that once housed the Hyundai car dealership. Start of construction Torre 40 is scheduled for the first quarter of 2017 and take two years to complete. José Alfonso Rodriguez, general manager of Omnia, told El Financiero that they decided to venture into the office market because the country has potential customers seeking this type of new development. This despite the fact that last December, according to figures from Colliers International, the market still has an availability rate of 15.4%, 5 percentage points over the 10.4% considered healthy. However, Omnia believes the demand of late has been very positive and the developer betting on the Paseo Colon location, with easy access and expected further economic growth. Omnia marketing manager Maybell Arya explained that companies and professionals will seek out Torre 40 to be in the most contemporary building and best location in Costa Rica. Araya added that Torre 40 will also have the best prices in the market. The project will be LEED certified, one of the most popular green building certification programs used worldwide. Besides the Paseo Colon office tower, Omnia is also promoting the development of a 22 unit residential high-rise in Pavas. CORRECTION: An earlier version of this article stated availability rate of 20.4%, 5 percentage points over the 15.4% considered healthy.